We make it easy, effortless, and fun to custom design and build a unique home that fits your lifestyle and property. McCloskey Builders constructs Custom Homes that reflect the personality of our clients. 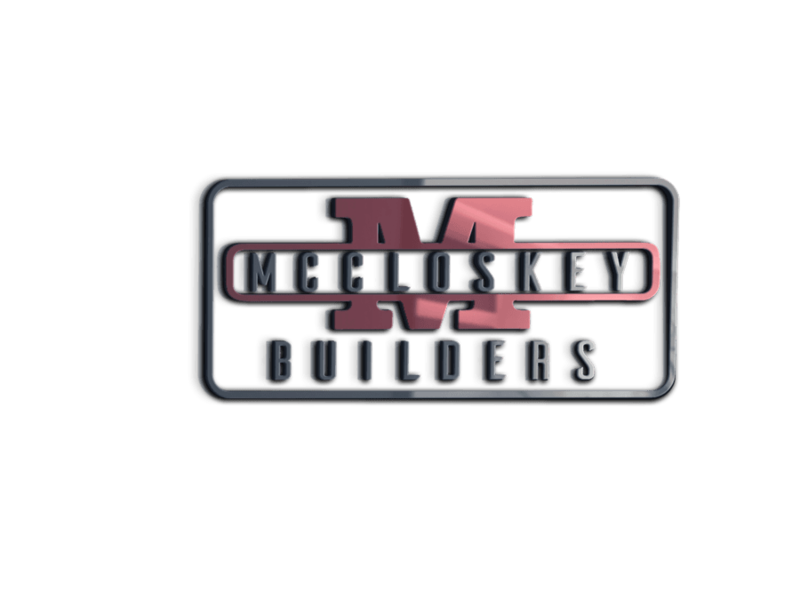 McCloskey Builders is fully insured, bonded, and licensed. McCloskey Builders is bonded at an “A” rating and licensed by the city of Altoona and the state of Pennsylvania. Builders License #PA1611.